A close-knit family is delivered from near-destitution to sudden wealth after the narrator's uncle founds a successful spice company. 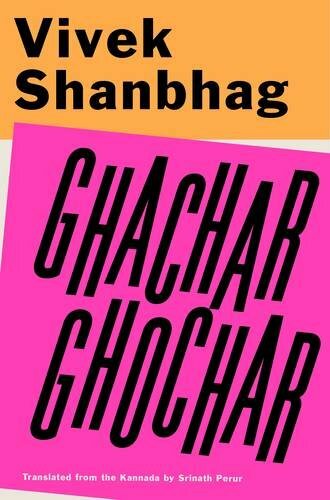 Ghachar Ghochar is a quietly enthralling, deeply unsettling novel about the shifting meanings--and consequences--of financial gain in contemporary India. ...a spiky, scary story of moral decline and a parable of rising India.